Obamacare didn't kill the health insurance industry, and whatever comes after won't kill it either — as long as it can scrape through the next few years. There's been a lot of nervous talk from insurance CEOs about how they need to know what's happening next. That's a real problem, as Republicans struggle to figure out what they're actually going to do about Obamacare. But the bigger picture looks much better. Wall Street analysts are betting health insurers — who have mostly thrived under Obamacare despite their recent setbacks — will become even stronger under Donald Trump and Republicans, who plan to shred regulations and push more taxpayer-funded programs into private control. What's at stake: Roughly 10.4 million people bought coverage through Obamacare's exchanges and kept it in 2016. It's unclear how that number will change based on the 2017 open enrollment, which just ended last week. 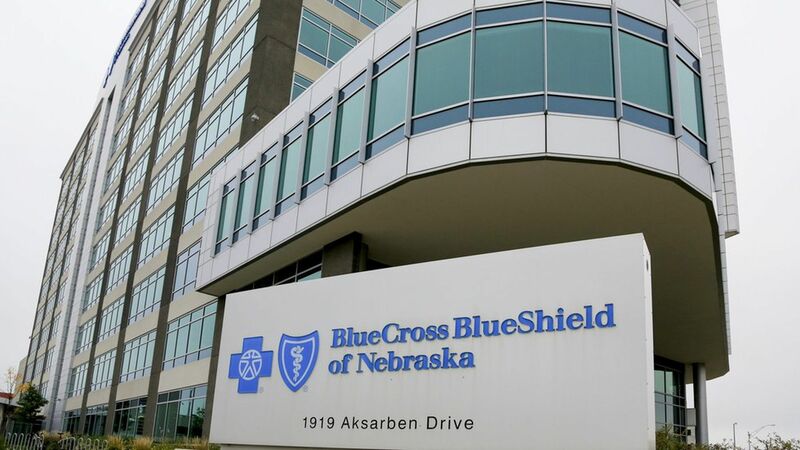 While Aetna, Humana, UnitedHealth Group and some other insurers have abandoned the marketplaces, Blue Cross Blue Shield plans, Medicaid-based plans and not-for-profits still have sizable interests. What's next: Republicans have signaled they will repeal the law immediately and replace it with something else down the road. But without critical details, like how they'll get enough healthy customers without the individual mandate, even the most committed insurers have little incentive to remain in a marketplace that could implode from lower enrollment or a worse risk pool. Anthem and Molina, for example, have already started hedging their commitments. Companies need to know a replacement timeline soon, since they have to file 2018 Obamacare plans by the spring and will prepare for 2019 soon after. "There has to be a pretty long runway to what the next system is going to be," said Ceci Connolly, CEO of the Alliance of Community Health Plans, which represents large provider-based insurers like Kaiser Permanente and UPMC. She said the industry is pushing for at least a three-year transition period. Anything less could drive insurers away. One sign of nervousness: Companies are already reviewing state laws to see what it would take to exit if, for example, Obamacare's cost-sharing subsidies are revoked. "It would be irresponsible to not understand what options are available," Connolly said. Loosening regulatory requirements, especially around benefits. Paring back Obamacare's required benefits has been a rallying cry for almost all insurers, but consumer advocates worry that could bring back the days of exhaustive medical underwriting and junk insurance. "There's an extreme you wouldn't want to go to, but we need to see a relaxation," said Dr. John Bennett, CEO of CDPHP, a not-for-profit health insurer in New York. Paying out risk corridors. Insurers selling in the exchanges are still owed more than $8 billion in risk-corridor payments — one of the ways they were supposed to be compensated for covering a lot of expensive people. Depending how Congress acts, that money may go unpaid. Republicans have derided Obamacare's temporary risk corridors as government "bailouts," even though the same program exists in Medicare Part D. But that funding could help insurers stay and prevent a marketplace collapse if Congress delays an Obamacare replacement. Highmark, the Blue Cross Blue Shield plan based in Pittsburgh that is suing the feds over unpaid risk corridors, is encouraging the government to "live up to its financial commitments." Republicans could dress up the money with a different name or through state-based funds, Connolly said. The big picture still looks good. For all the political attention the Obamacare exchanges receive, that market represents just a sliver of the money insurers handle. Financial analysts are bullish toward insurers because other business segments don't face the same kind of crippling uncertainty as the exchanges. Coverage from big employers. Even if Republicans pass their own version of Obamacare's "Cadillac tax" on generous benefit plans — a stretch given wide opposition from employers and unions — the main change to coverage will be the continued cost shift to workers. That's a positive for insurers, but it could inflame the populist outrage over out-of-pocket costs. Medicare Advantage. The private program enrolls a third of Medicare enrollees and offers a stable profit for plans that can boost membership and code medical diagnoses aggressively. Both parties now heavily defend Medicare Advantage because of its rising popularity among seniors. Insurers expect Congress and the Trump administration to shovel incentives the program's way. Medicaid managed care. Virginia, for example, recently announced that Aetna, UnitedHealth and five other companies won a contract for the state's $3.5 billion program that manages Medicaid's long-term care. It's worth noting, however, that insurers aren't fans of block grants, which would cut revenue and complicate contracts.